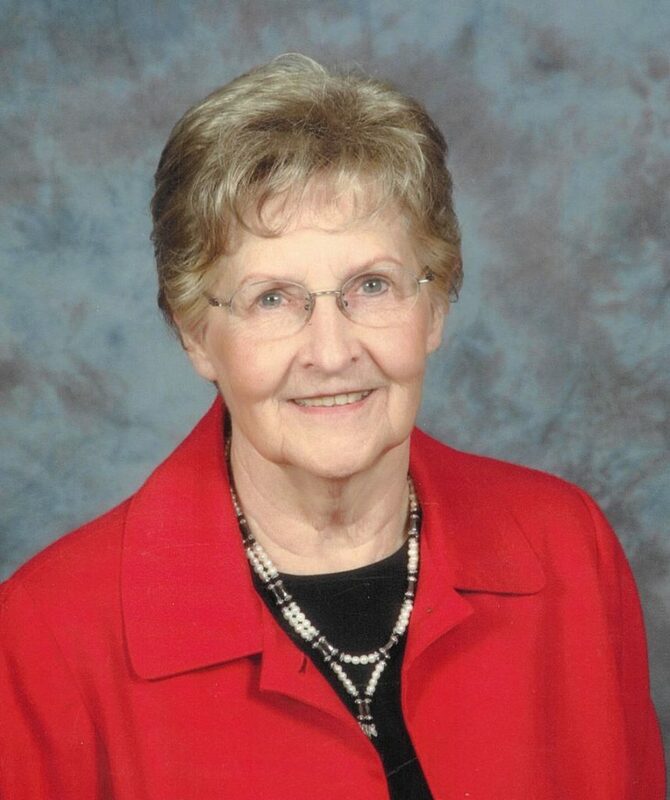 Connie Rae McIntosh Whatcott, age 84, passed away March 6, 2018, in St. George, Utah. She was born Sept. 6, 1933, in Fillmore, Utah, to Robert Norris and Devine Bulloch McIntosh. She married William John Whatcott, Sept. 18, 1953, in the Manti LDS temple. She is survived by her husband, John Whatcott, of St. George; sons, Skip (Meredith), of Gilbert, Arizona, Bob (Deana), of St. George, Darin (Janelle), of Council Bluffs, Iowa; daughters, Jill (Jeff) McMullin, of Gilbert, Angie (Craig) Blackham, of Vernal, Utah; 25 grandchildren and 33 great-grandchildren. She was preceded in death by her parents and her sister, Betty Snarr. A special “thank you” to Dorothy, Julie and Celia of Rocky Mountain Hospice and the wonderful caregivers at Ridgeview Gardens. Funeral services will be held Saturday, March 17, at 11 a.m. in the Sunset Stake Center, 82 N. Dixie Drive, St. George, Utah. A viewing will be held prior to services, from 9-10:30 a.m., at the chapel. Interment will take place in the Tonaquint Cemetery, St. George, Utah.